DESCRIPTION ***PRICE REDUCED!!! ***Beautiful, Bright, Well maintained condo backing onto a large green space in the neighborhood of Paterson. Next to a ravine and pathway! ! Very Bright and large Kitchen with Granite Counter-tops and Movable Island. Stainless Steel Appliances. Deck off the kitchen looking over the wonderful green space. Very spacious living-dining combo with fireplace. Upstairs features a huge master with wall long walk in closet and cheater door to a large 4 piece bath with a corner soaker tub. The second bedroom is Giant with a walk-in closet as well. 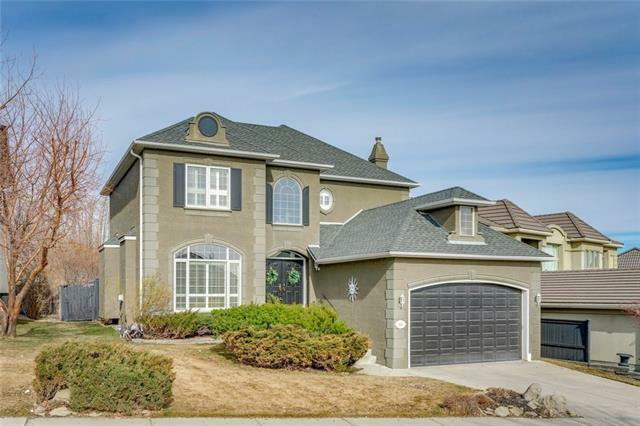 Very large tandem garage right underneath the house with space for 2 vehicles and storage. Guest parking space in the quiet condo block. 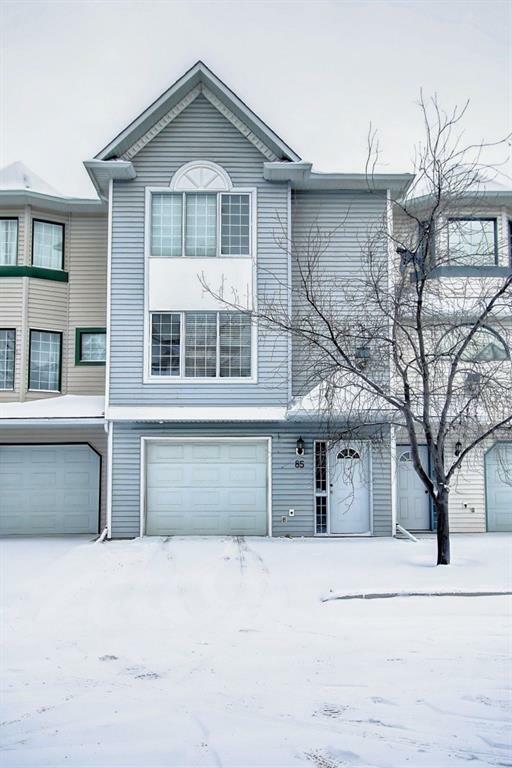 85 Prominence Vw Sw, Calgary, Alberta, MLS® C4225869 T3H 3M8 is a Attached, 2 bedrooms, 2 bathrooms, approximately 1,248 Sq. Ft. Listing price 335,000.00. This property was built in 1996.